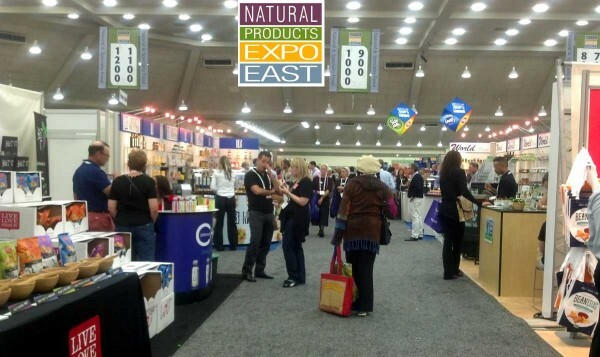 The organic and natural products sector meets on the East Coast of America from 17 – 19 September 2015. BIOFACH AMERICA – ALL THINGS ORGANIC offers manufacturers and traders the opportunity to get to know the North American organic market better. Besides inspiring meetings at the trade show, Baltimore is the ideal place for planning trade connections and making contact. Over 1,200 companies are expected, around 150 of them specializing exclusively in organic products along with over 22,000 visitors. In terms of internationality too, Biofach America – All Things Organic has a great deal to offer. For the first time, visitors can expect a Polish pavilion, while Argentina is represented with a pavilion once again. Applications from the Netherlands, Italy, France, Turkey as well as Great Britain have also been received. This healthy trend is a result of the positive performance by the American organic products market. According to the annual study conducted by the OTA (Organic Trade Association), sales of organic foodstuffs in 2014 reached around 39 billion US Dollars. That is 11% more than in 2013. Already held the day before the event, workshops and the communicative Harvest Festival will get people in the mood for the 3-day show. Adam Andersen, Natural Products Group Show Director: “We are delighted to present the whole range of natural, ecological and healthy products once again in the fall. 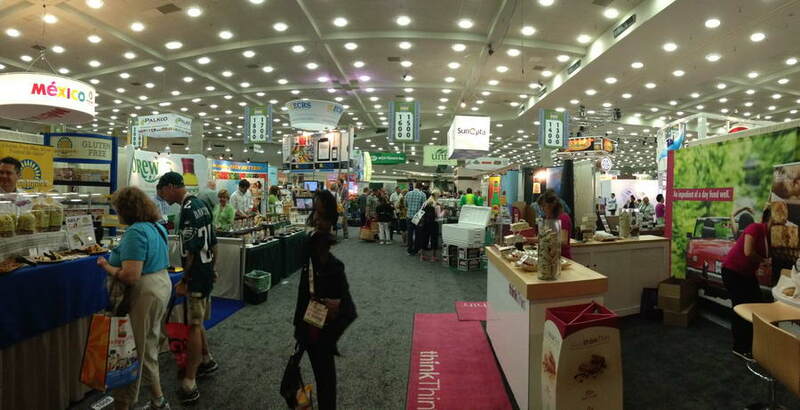 In my opinion, the unique mood at Biofach America – All Things Organic is strongly linked to the direct environment and surroundings of the event: Baltimore is not only a city with a rich culture and history. For years now we have been very pleased with the developments on the American organic products market. According to the Organic Industry Survey conducted by the OTA (Organic Trade Association), in 2014 Americans spent 39.1 billion US Dollars on organic food. That is a growth rate of 11.3% compared to 2013. At 14%, the largest increase in sales in the last six years was recorded by biological non-food products, such as eco-textiles, bio-degradable packaging and natural cosmetics. Here, the increase in organic sales is independent of income and size of household. 90% of all the Southern and West-American households surveyed purchase organic products at least from time to time. With sales of 13 billion US Dollars, in particular organic fruit and vegetables are very popular with the consumers. According to the OTA study, just as recently as 1997, organic products were regarded as niche articles. Should You Drink Olive Oil? 2nd Gourmet Olive & Delicacies Exhibition G O D E is back!